Nearing its 100th issue, PPC has been established for nearly 25 years and is the journal of the British pest management industry. PPC is the voice of BPCA and our members. Professional Pest Controller (PPC) magazine is the premier quarterly magazine for the pest management industry. It’s aimed at our membership, pest control professionals and those companies we think should be in BPCA. The magazine is focused on pest control professionals looking for the latest technical information, best practice guidance, business trends, marketing tips, new products, and features on pest-related subjects. Why should I read PPC? PPC is designed to give you the advantage over your competition and keep you up to date with the latest news, techniques, research and products in the industry. Got a story you think should be shared with our readers? Want to advertise in PPC magazine? 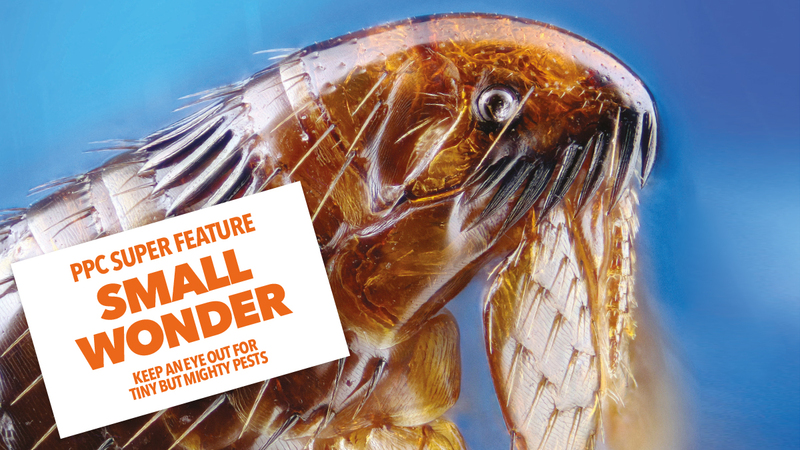 PPC magazine is the premier quarterly magazine for the pest management industry. 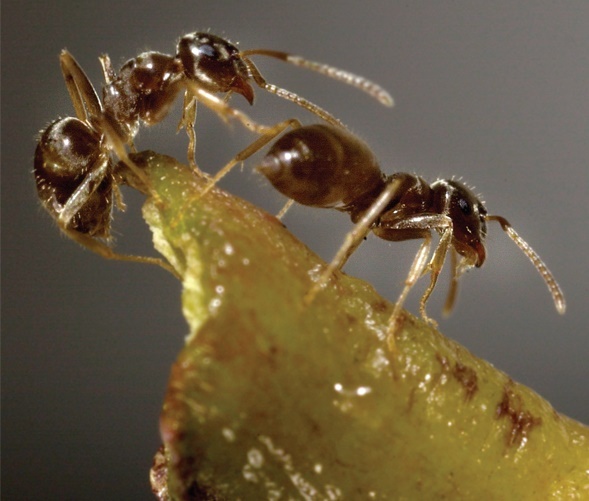 It reaches over 8,000 people involved in pest control from both member and non-member companies.